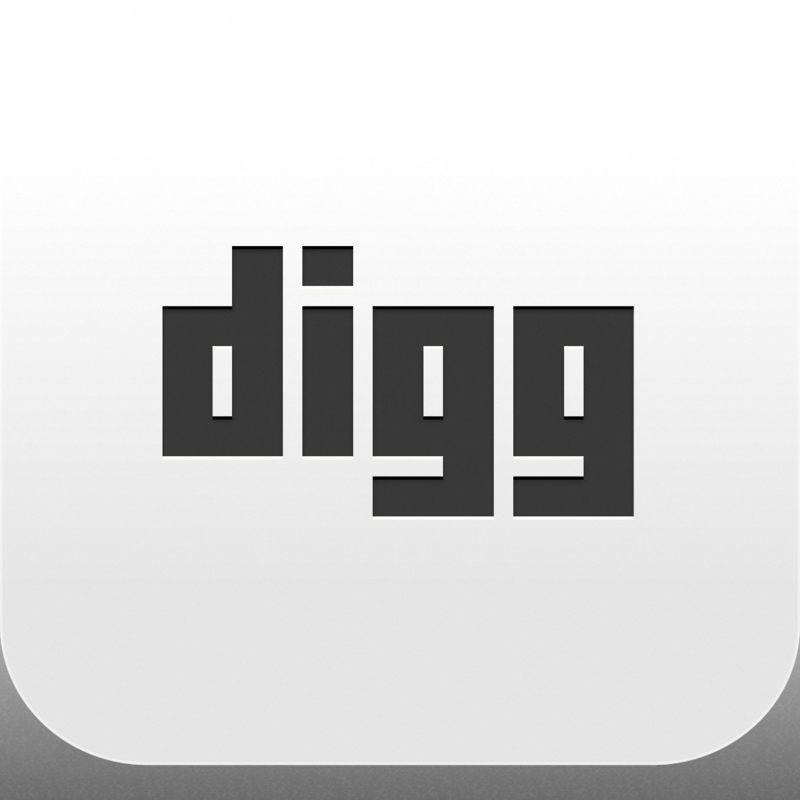 Digg Reader Launches On iOS: Will You Dig It As Your Google Reader Replacement? Before we get too impressed with ourselves, we want to reiterate that this is very much a beta release. 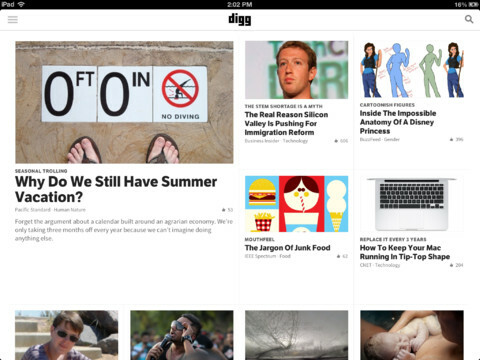 Our focus over the past 3 months has been to build a simple, clean, fast, uncluttered reading experience. We will be working intensively in the coming months to build out all the remaining features and capabilities on our to-do list. 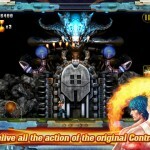 And of course, we’ll be paying close attention to feedback from users.